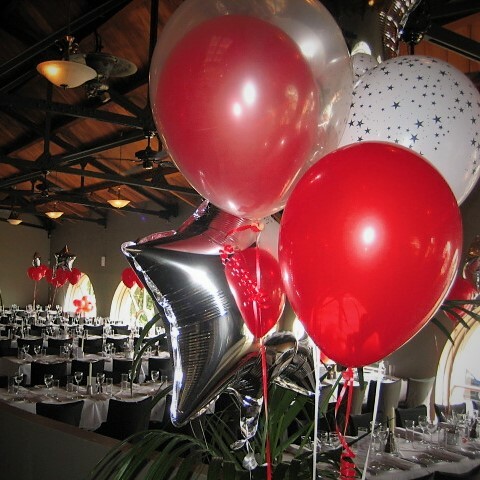 Helium Balloons offers to supply helium filled balloons and event decorating selected by you. 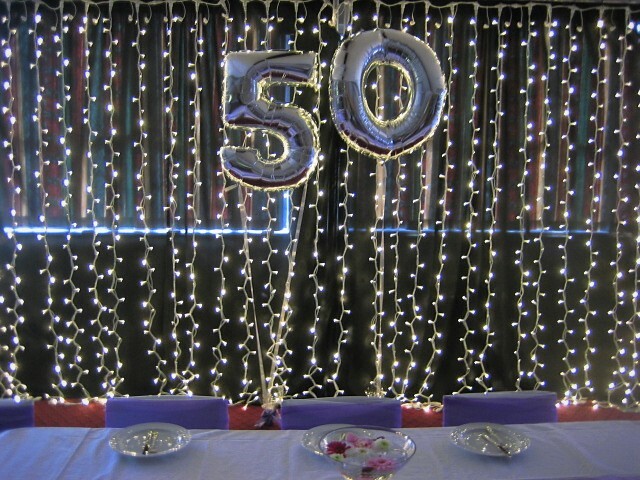 We only use professional quality decorating balloons (latex and foils). For your safety we ask that you do not inhale helium gas directly or attempt to syphon it off. Latex balloons will last approx 12 hours when filled with helium gas (depending on climate) and foils on average between 6-10 days. You authorise payment taken for the order. You acknowledge images of balloons or hire items purchased may be posted on our social media. Please note, no company name, or persons will be mentioned or photographed in these posts. All helium balloon orders must be paid for prior to delivery. We accept all major credit cards and for your security and peace of mind we use DPS secure credit card system. We accept no responsibility for any order delayed as a result of incorrect payment details being given. At the time of ordering you must provide a correct daytime phone number and email address. Failure to provide this may result in the order not being delivered. Orders for helium balloons need to be placed and confirmed by 3pm on any working day for same day delivery. All props, equipment and decor are the property of Helium Balloons and may not be taken or sold. The prices quoted are for hire unless clearly indicated as ‘sale’ items. All goods hired are only guaranteed for the actual day of the event. We will try to accommodate any special requirements for early delivery, however, we reserve the right to alter delivery and clearing times. We will ensure that this in no way impacts on the actual event. Late returns will be subject to additional daily return charges. Market conditions may require us to subsititute balloons or event decor. Where time permits we will contact you regarding alternatives. Helium Balloons reserve the right to artistic license on design, and will replace any design or product with that of an equal or higher value than the price quoted. Please check carefully the confirmed times of delivery, set-up and clearing times as stipulated on your quotation. Payment is required at confirmation of order. We accept all major credit cards. A 50% deposit is required for event decorating over the value of $1000. Full payment is required 5 working days prior to the event. If full payment is not received 5 working days before event the order is automatically cancelled and the deposit is non refundable. Cancellations will be accepted over the phone, by mail or email. – Cancellation 3 days prior to delivery or pick up, 30% cancellation fee charged. Allow 5 working days for refund to be sent. – Cancellation 14 days prior to event, 25% cancellation fee charged. – Cancellation 7 days prior to event 40% cancellation fee charged. We will not accept returns (unless as a claim for damaged goods) for unwanted balloons, chocolates, and/or gift or event decorations. Damaged goods need to be returned in original packaging, in new and unused state, within 5 working days of the delivery date to: Helium Balloons, PO Box 163099, Lynfield, Auckland 1443. Failure to follow these guidelines may result in the claim being rejected. In the event of a claim, settlement will be limited to the value of the goods and the return of the postage (if applicable) and will in no way extend to consequential loss, however caused. All designs and concepts in your proposal have been developed by Helium Balloons & Event Hire, New Zealand and considered to be of a proprietary nature. 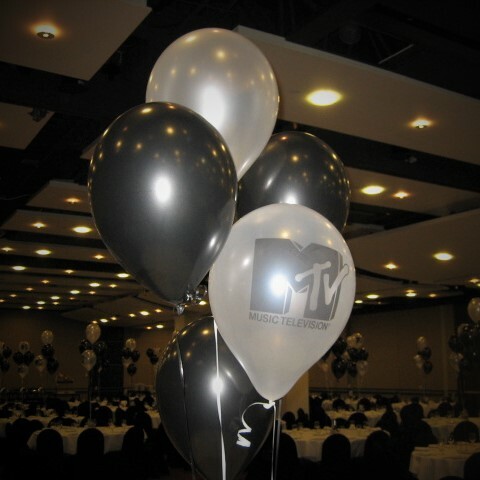 They remain the property of Helium Balloons & Event Hire, New Zealand. Should you wish to utilise any concepts, ideas in the proposal without retaining our services a creative consultancy fee can be negotiated. The proposal presented remains the property of Helium Balloons & Event Hire, New Zealand.